Put the Igo to the Navitel folder on the flash. I have bought a sunken PH1 around a year ago, managed to get it fly, but it is not able to see the GPS signal properly. It turned out that it see some satellites, but the link quality is very poor: CNO (Carrier to Noise ratio) was mostly 0 and sometimes 28-30. So I have replaced the ublox receiver module (to an uBlox 6T), it see more satellites, with better CNo (27-33) but still no signal lock in the system. I have ordered today a ANT1575-2540A from the TME and we will see. There is a ALM-1912-BLKG in the antenna path, but I have not been able to source it yet. 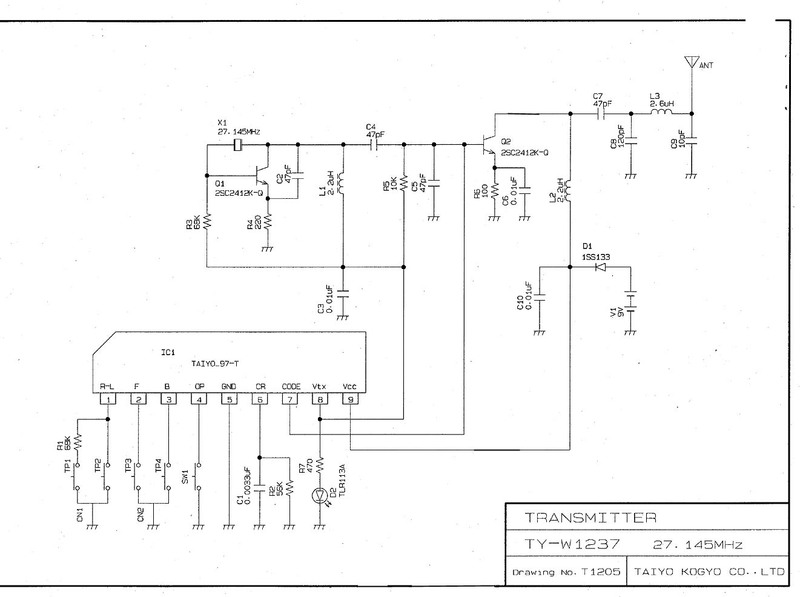 And my hopes to the antenna is pretty high :D.
Schematic diagrams for the Tyco Mutator RC car (gathered from the FCC site). My father bought a second hand high power lamp powered by 3 18650 cells. Unfortunately after installing the batteries there were no way to turn it off. I have opened up with: "worst case I will put a switch to it" in my mind. It turned out that the IC is a Shenzhen Fuman Elec FM2819 The datasheet is only available in chinese, but pushing through the google translate did not helped either. 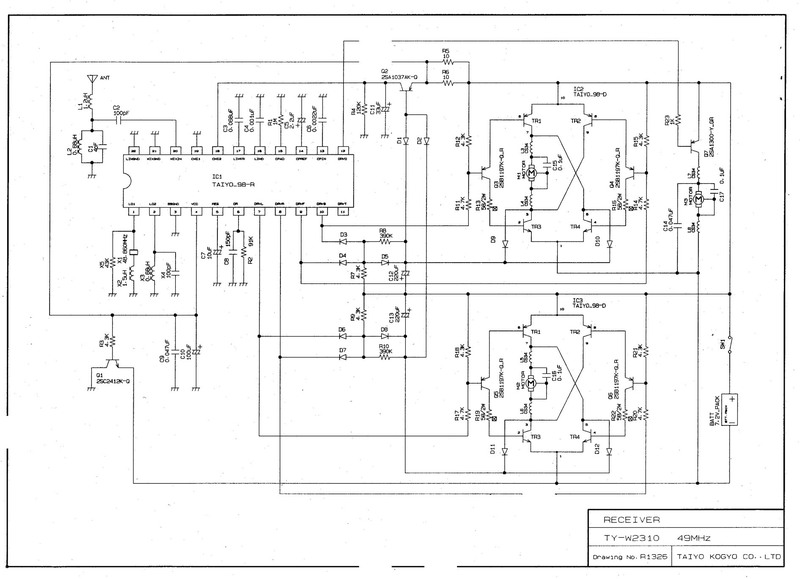 I have noticed one thing: there were an unpopulated 0603 place parallel with the pushbutton. The russian blog mentioned above that he have had found a cap in the box fallen from the same place. I have followed his advice put a 0603 100nF cap there and now the lamp works as expected. Just received from mouser a brand new STLink V3. Here cames a bit of teardown of it. Powered by an STM32F723 BGA variant. It has a pretty nice construction with insightful features (USB to CAN, I2C, SPI, JTAG, SVD, SWIM). The MB1440B is a kind of passive shield, just some protection diodes and a SN74LVC2T45 level shifter present for the SWIM. Beware of the chinese 5 output chargers sold with 150mAh LiPos!